Updated Monday January 28, 2019 by SMSA. It is with great sadness the SMSA community shares the loss of one of our family members. Marcie Martel passed away last week after a long, hard-fought battle with cancer. The mother and biggest fan to one of our peewee players, Marcie loved watching her daughter Nora play ball. 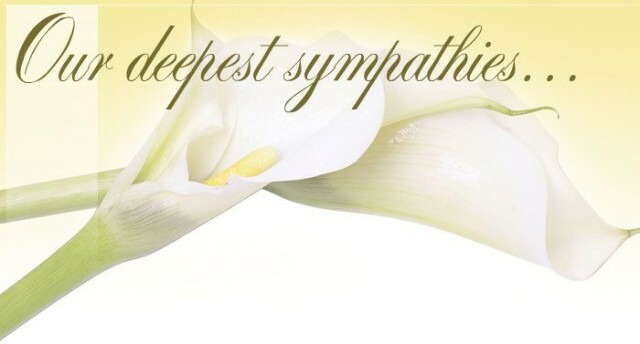 A service will be held Friday, February 1 at 11AM at Holy Redeemer Catholic Church in Kanata. On behalf of everyone at SMSA, we would like to extend our sincere condolences to Steve and Nora and their family and friends, and we wish them brighter days ahead.